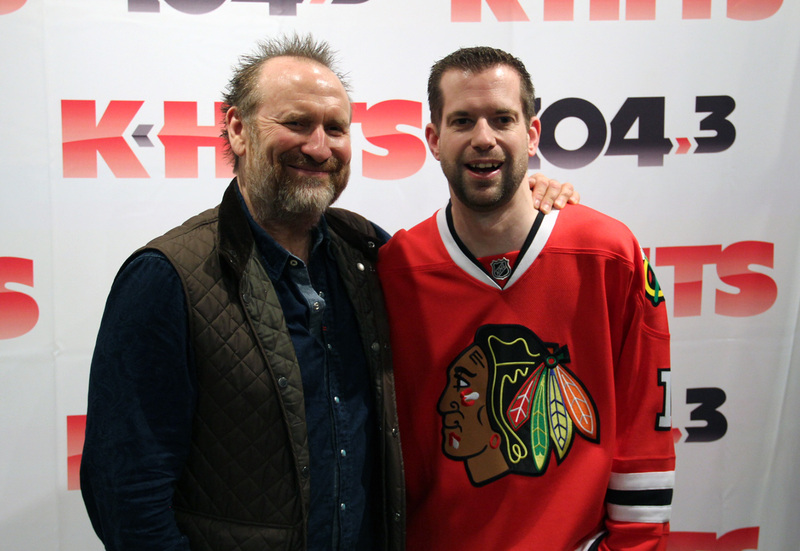 Colin Hay from Men At Work is a quirky fellow. Brilliant…but quirky! Published December 7, 2015 at 1500 × 1034 in 104.3 K-Hits / Chicago, IL (2013-2017).